One of the most breathtaking docs you will ever see, this tour-de-force from National Geographic has become a record-breaking hit worldwide. 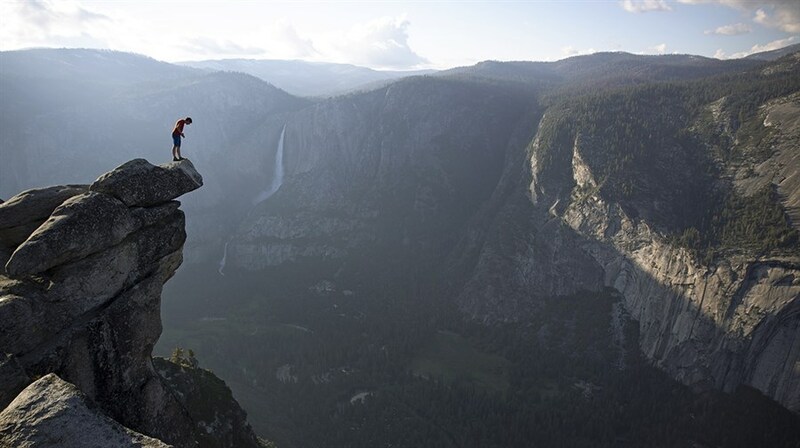 33-year old free climber Alex Honnold has earned fame for his daredevil defiance of gravity and leads the way in this dazzling adventure that pushes the boundaries of documentary filmmaking. 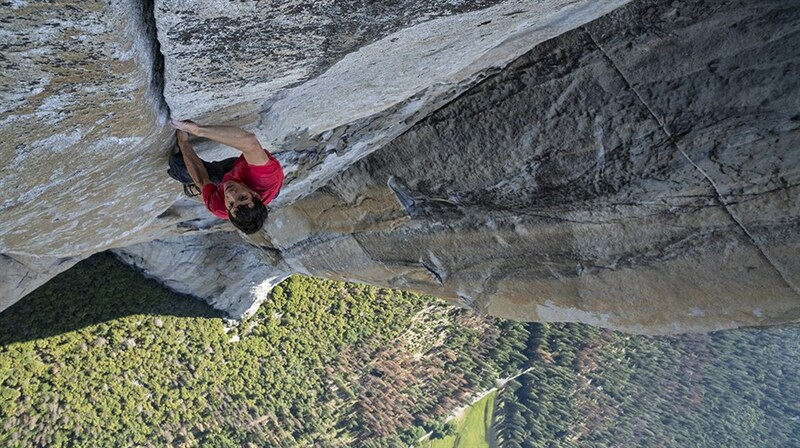 Shot with daring camerawork that matches Honnold’s bravery, we follow him on his most ambitious climb to date: the 3,000-foot wall of El Capitan in Yosemite National Park. Using just his fingers and feet, and no protective gear, he aims to do something no one before him has accomplished: survive.